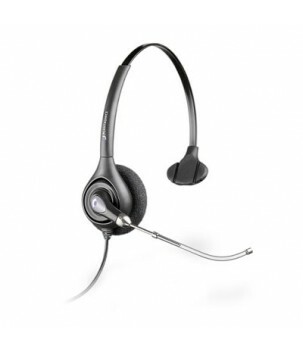 Working with the latest in wideband VoIP technology, the Plantronics SupraPlus Wideband headset delivers the highest level of audio performance even in noisy environments. The SupraPlus Wideband helps overcome the challenges posed by traditional technology, delivering heightened speech clarity and life-like fidelity. Users will experience greater satisfaction through enhanced intelligibility and reduced miscommunication. 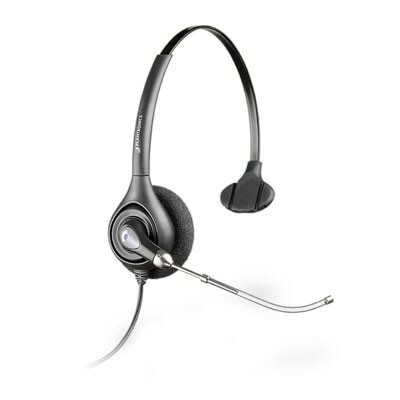 Great for call centers.